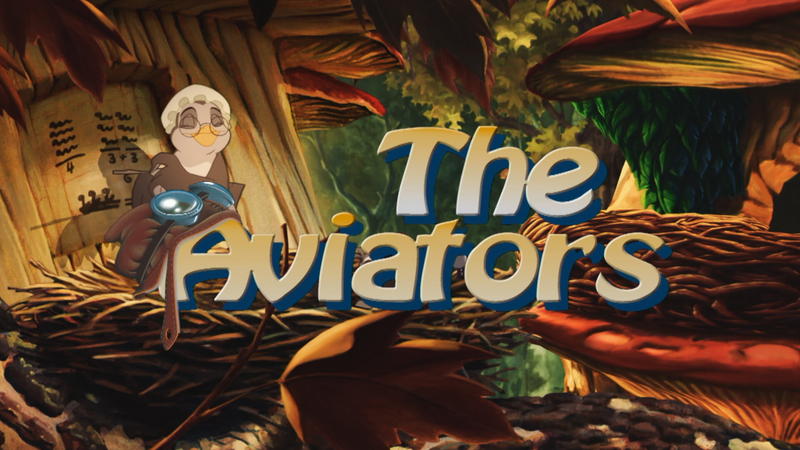 The Aviators is a forgettable animated feature and for adults it might be tedious but kids will get something out of it even if the animation style isn’t anything to be blown over by and the voice casting isn’t that special either, though Brad Garrett gives it his best. 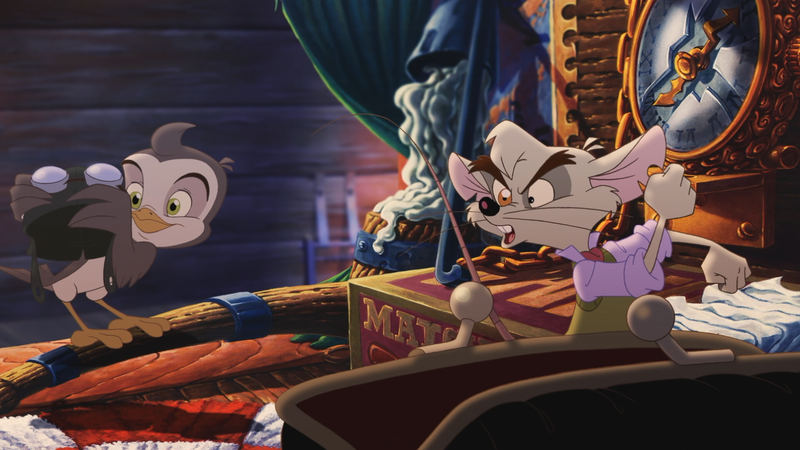 The Blu-ray released by Cinedigm has average, unfortunately no features were included. 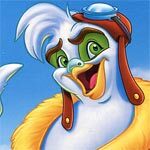 Join The Aviators in this tale based on an “incredible true story.” When life on a peaceful farm is disrupted, a brave group of carrier pigeons and their quirky mouse friend (JEFF FOXWORTHY) team up to defeat the enemy. Following their fearless—and feathered—leader (BRAD GARRETT), the unlikely heroes work together to save the lives of American soldiers. No features were included but there is a DVD Copy included. The Aviators flies onto Blu-ray presented with a 1080p high-definition transfer and a 1.78 widescreen aspect ratio. The picture itself is fairly average but there are some aliasing issues but colors generally are bright even if the animation style is old fashioned. 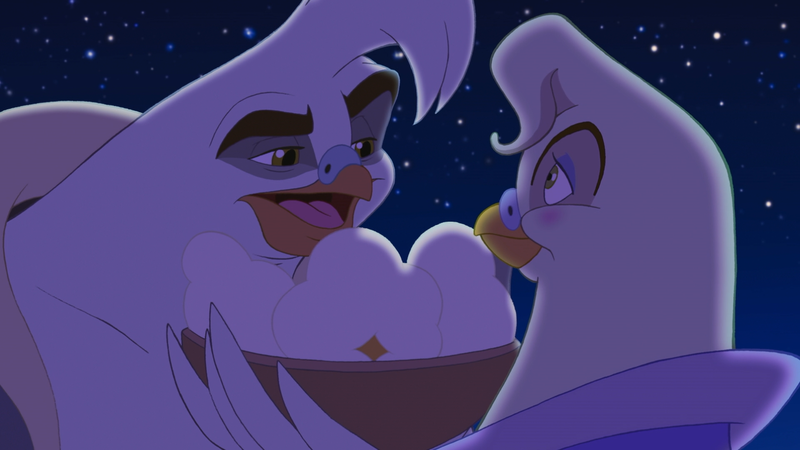 The 5.1 DTS-HD Master Audio track provides for clear enough dialogue levels while the soundtrack shines through well enough. It’s not an entirely dynamic or in-depth track but serviceable for a movie of this type. 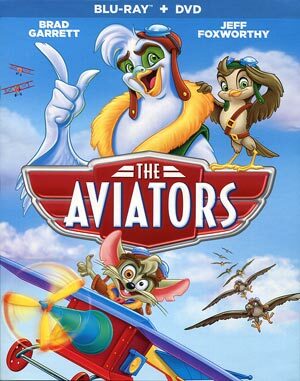 Overall, The Aviators is a forgettable animated feature and for adults it might be tedious but kids will get something out of it even if the animation style isn’t anything to be blown over by and the voice casting isn’t that special either, though Brad Garrett gives it his best. The Blu-ray released by Cinedigm has average, unfortunately no features were included.